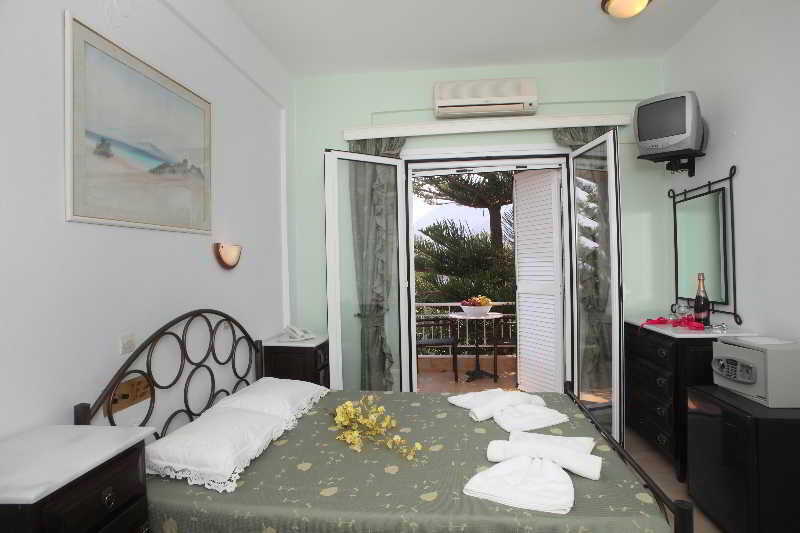 Offerte hotel LEFKADA. Scopri i nostri hotel e appartamenti più convenienti per il tuo viaggio. FacilitiesThe accommodation features various services and facilities, including a baggage storage service and a laundry service, for a comfortable and relaxing stay. Wireless internet access is available to travellers in the public areas.RoomsEach of..
Property Location With a stay at Villa Galini in Lefkada (Nikiana), you'll be close to Castle of Plagia and Ligia Beach. This apartment is within close proximity of Nidri Waterfalls and Dimosari Waterfalls.Rooms Make yourself at home in one of the 1..
FacilitiesA baggage storage service, a library and a laundry service are available to guests of the hotel. Wireless internet access is available to travellers in the public areas. There is also a garden. 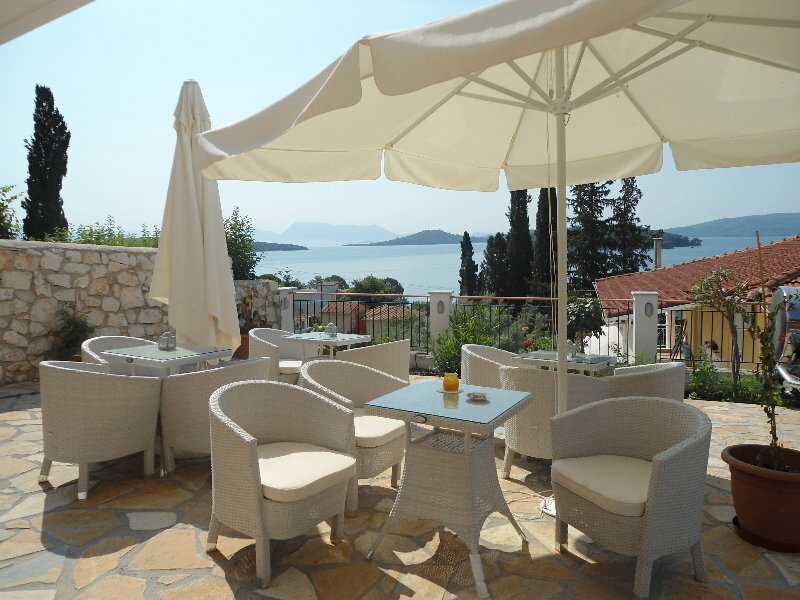 Those arriving in their own vehicles can leave..
LocationThis hotel is located in the best spot of the island enjoying impeccable views of the sea, the port of Poros and the green hilly coasts of Peloponissos. It is isolated from the noisy town centre but not far from the port and shopping area, an..
Property Location With a stay at Ionion Maisonettes And Studios in Lefkada, you'll be minutes from Onasis Statue and close to Church of Agia Kiriaki. This apartment is within close proximity of Perigiali Beach and Dimosari Waterfalls.Rooms Make your..
FacilitiesGuests of the accommodation can enjoy a variety of facilities, services and amenities during their stay. A fireplace is among the facilities. Wireless internet access is available to travellers in the public areas. There is also a garden.Ro..
Hotel DescriptionThis complex is located in Askeli, just 3 km from the picturesque town of Poros, offering guests a relaxing setting in which to escape the bustle of daily life. The complex is located within easy access of a number of attractions in ..
FacilitiesThe hotel features a transfer service for a comfortable and relaxing stay. Wireless internet access is available to travellers in the public areas. There is also a garden. Those arriving in their own vehicles can leave them in the car park ..
L'$hotel. getTypeHotel() Ã¨ stato costruito nel 2000. L'$hotel. getTypeHotel() Ã¨ stato completamente ristrutturato nel 2015. Il complesso comprende 25 camere. La struttura Ã¨ costituita da 4 junior suite, 7 suite, 5 appartamenti, 9 miniappartamenti ..
L'Albergo Ã¨ stato costruito nel 1991. L'Albergo Ã¨ stato rinnovato nel 2012. La struttura ha un totale di 28 camere. L'Albergo vanta . Questo famoso hotel Ã¨ l'ideale per un soggiorno perfetto, per chi viaggia per affari o per piacere. Le aree comun..
FacilitiesGuests can reach the various storeys easily and comfortably by lift. 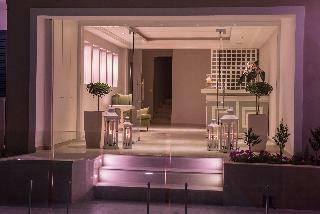 Services and facilities at the hotel include a restaurant and room service. 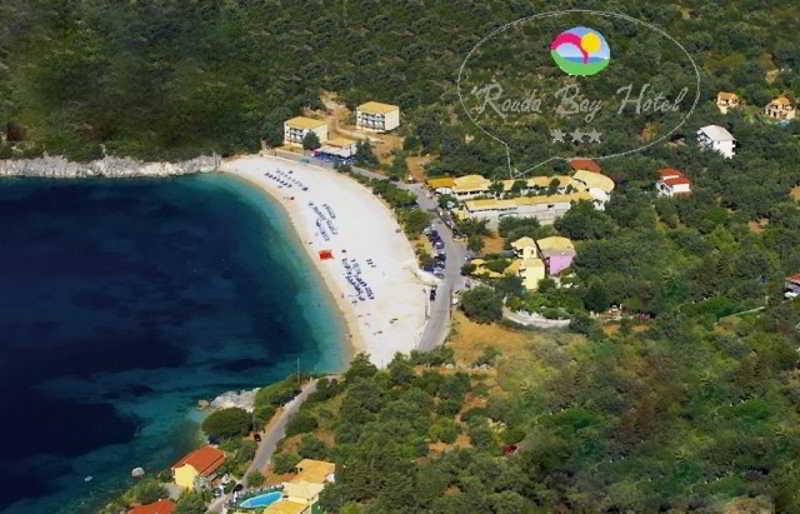 Wireless internet access in public areas allows travellers to stay connected.RoomsThe hotel's c..
Hotel DescriptionLocated directly on the beach and just 1 km from the port of Poros. Traditional architecture that retains the character of the island and its location will impress you from the first moment. Harmoniously combines sea and mountain vie..
FacilitiesThe apartment hotel features various services and facilities, including a bar, room service, a laundry service and a fireplace, for a comfortable and relaxing stay. Wireless internet access is available to travellers in the public areas. Th..
L'hotel si trova a 100 metri dalla spiaggia di Perigiali ea 200 metri dal centro di Nidri a Lefkada. L'hotel offre sistemazioni confortevoli con connessione Wi-Fi gratuita e un balcone affacciato sul Mar Ionio e l'isolotto di Skorpios. Dotato di un a..
FacilitiesServices and facilities at the hotel include a cloakroom, a safe, a restaurant, a café, a bar, a laundry service and a hairdresser. Wireless internet access is available to guests in the public areas. There is also a garden. A bicycle hire ..
FacilitiesA lobby and a reception are available to travellers. Services and facilities at the hotel include a baggage storage service, a restaurant, a breakfast room, a bar, a transfer service and room service. Wireless internet access in public area..
FacilitiesThe hotel features various services and facilities, including a baggage storage service and a bar, for a comfortable and relaxing stay. Wireless internet access in public areas allows travellers to stay connected. There is also a garden. Th..